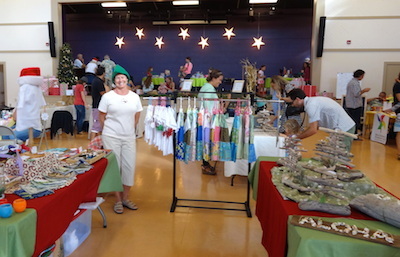 It hasn’t even started getting cooler yet (in fact, it’s hotter this week now that the summer’s cooling tradewinds are on hold) – but the Fall Festival season is just about to get hopping! Here are some of the best events coming in for the end of September and October and November. If you have a totally awesome event that you would like featured here, please send it in! (contact info in About section). Details: Ono food, baked goods, kids games, free face painting, plants, flowers, farm fresh produce, crafters, silent auction and live entertainment. beneficiaries this year include A Cup of Cold Water and the Hope Lodge. 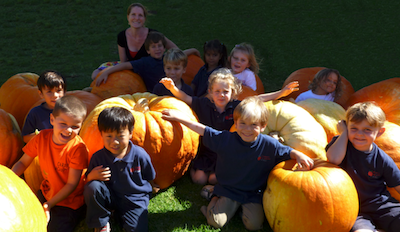 Event: Pumpkin Patch Season Starts! Details: Corn maze, visit with farm animals, pick your own pumpkin and more! Rumor of something new this year: mini-golf! Details: (Previously scheduled for August but postponed due to the hurricanes) “Celebrating the Music of Hawaii” is the theme, with music flowing throughout the evening, from greeting to goodbye. 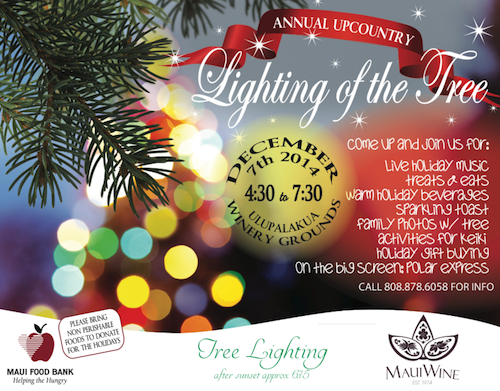 Throughout the evening, guests may eat their fill of gourmet pupu and dessert creations offered by almost 20 of Maui’s finest restaurants, and sample fine wines. Silent and live auctions and dancing! Details: All day event includes innovative and inspiring speakers and performers who have the courage to dream and change the world with revolutionary ideas. Details: It’s the County Fair! Pretty Much Everything! 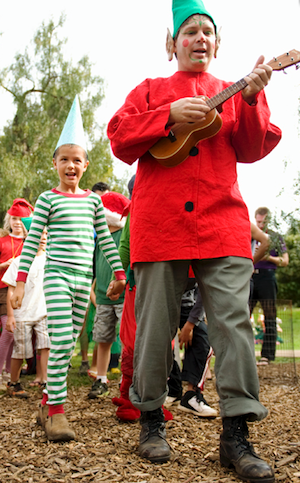 Details: Crafts, games, treasure hunt, food booths and more at this free, family friendly event. Details: Carden Academy will be transformed into an upcountry harvest festival for the entire community to enjoy! Games, delicious food, book fair, entertainment, hand-made goodies, rummage sale and so much more! This is a great opportunity to learn more about Carden Academy as well with admissions information available, and special activities for potential incoming kindergarteners. Details: Petting zoo, pony rides, silent auction, haunted house, bake sale, farmers market, crafts and more! Details: Check out Maui’s best 21 and over Halloween costume party and help raise funds in support of the school’s mission. Enjoy handcrafted artisan cocktails by Garnish, a sumptuous buffet by Three’s Catering, a funky DJ dance party by Valerie the Vibe Goddess and tons of Halloween fun. Indulge in an amazing array of silent auction bargains and enter to win a killer prize in our costume contest. Details: Maui Culinary Academy’s biggest annual fundraiser – this year’s theme is La Dolce Vita “The sweet life” – with a tasting reception, elegant dinner and fine Italy-inspired wines and spirits, after party lounge and a unique auction. Maui’s celebrity chefs partner up with the culinary students to create amazing creations! 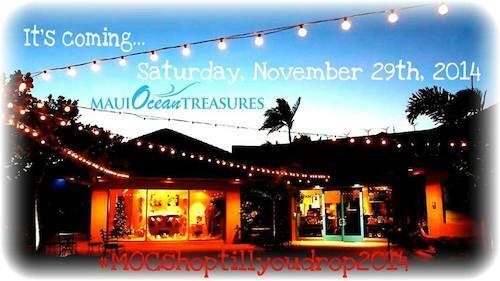 Details:first-ever event showcasing a wide variety of Made in Maui County products, including foods, produce, art, crafts, jewelry, fashions, gifts, and collectibles ALL in one location. There will also be demonstrations, food trucks and more. For buyers only on Friday, open to public on Saturday! Details: Dine at one of the many restaurants taking part in this event, and a portion of the proceeds from the day or selected course will be donated to Hospice Maui. Details: Maui’s top chefs create small plates that are paired with a mouth-watering range of superb wines. This fabulous “friendraiser” promotes and supports the Hui No‘eau’s mission to unlock creativity through exceptional visual arts education. 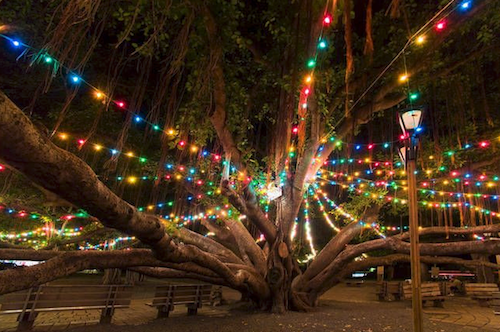 October Events on Maui – Full of Fall Fun! This October happens to be chock full of awesome fall, halloween, and just plain awesome events… here are some of the highlights, (please feel free to suggest more in the comment section) with Fall and Halloween events in ORANGE. 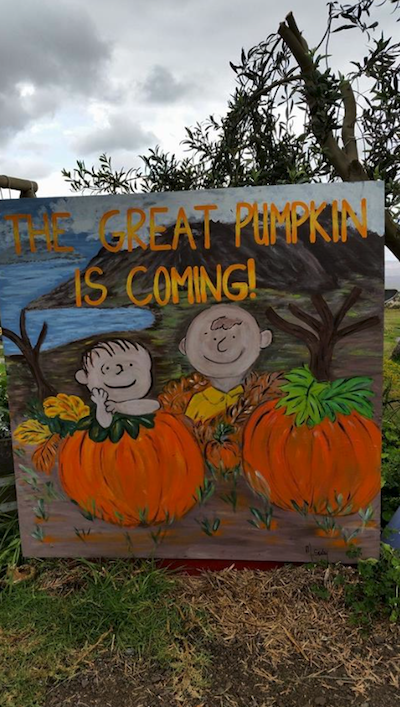 Event: You Pick Pumpkins at Kula Country Farms – Opening Tuesday, September 24!!! Description: This event grows every year, with corn mazes and lots of kid-friendly fun. Thursday, Oct. 3 – 5 p.m. to 11 p.m. Description: Rides, Food, Farm Animals, Games… typical fair fun! Description: A community-centered day with upcountry-grown pumpkins, food, entertainment, petting zoo, kids activities, crafters, and more! Description: Pony rides, petting zoo, haunted house, carnival games, food trucks & vendors, farmer’s market, silent auction and a costume contest at 1pm! 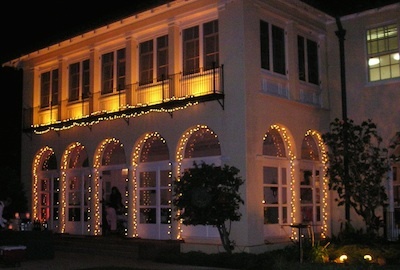 Description: Maui’s best Halloween costume party (21 and over, only) Gourmet food, handcrafted cocktails, live music and dj dance party. Description: Keiki ages 3-12 visiting the Aquarium can ‘trick-or-treat’ in the Maui Ocean Treasures gift shop to receive candy and Halloween trinkets. SCUBA divers carve pumpkins underwater in the Black Tip exhibit at 11:30am and Open Ocean exhibit at 1pm. Description: The Keiki Halloween Costume Parade is sponsored by the Lahaina Rotary, Sunrise Rotary Club of Lahaina and the Soroptomist of West Maui. Front Street is closed to vehicle traffic for the keiki parade, then when the kids go home, the real party starts! Always a scene.